How would you like to win five thousand dollars?! 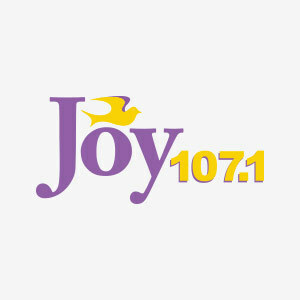 Joy has your chance to win five thousand dollars every week day! All you have to do is listen weekdays at the top of every hour from 10am-4pm for the key word. Then you’ll have five minutes to text for your chance to qualify and listen at 5:20pm to see if you won!